Whether a newly-diagnosed or long-term diabetic, Type-1 or Type-2, access to good podiatry services is essential to maintain healthy feet and lower limbs. Diabetic foot care is a core part of Dereham Podiatry Practice. Suzanne has a Diploma in Diabetes Management, and both podiatrists have a keen interest in the care of diabetics with good links to diabetic services within the NHS. We carry out diabetic foot assessments to monitor circulation, neuropathy and skin condition, as well as maintaining diabetic feet with chiropody treatments. 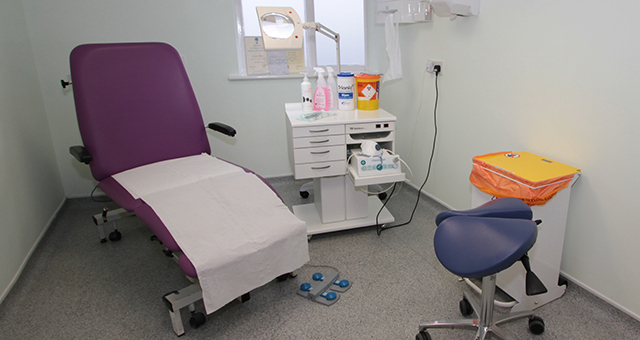 Many diabetics ensure that they have timely check-ups at Dereham Podiatry Practice to avoid long term complications.